Propelled by envy at his brother, Hades instigates the sorceress Ate exiled from Olympus to cast a wicked spell. As a result, Zeus’ children fall down from the heavens, and the Thunderer forgets about their existence. Will the kids survive on the earth without food and essentials? Will they manage to rally and to show their courage for finding a way back to Olympus as well as fulfillment in their life? During their journey the heroes will need arrange the Olympic Games, visit the underworld being Hades’ domain, go through snow lands inhabited by minotaurs and, what is more, they will be swallowed by the terrible sea monster Charybdis. The Collector’s Edition of the game enables you to immerse yourself to the world of dreams and nightmares for fighting against the dark side of Ate. Make no delay to go off a journey through Ancient Greece right now! 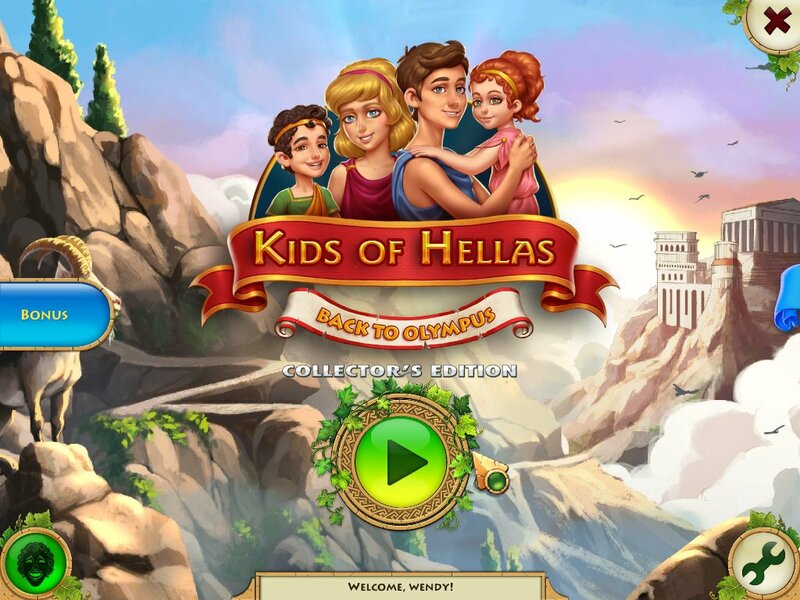 The fate of Hellas’ children is in your hands! When a sudden catastrophe strikes the hidden village of magicians, they turned to the only person capable of using the ancient runes: a bright, young, mage apprentice from their village. 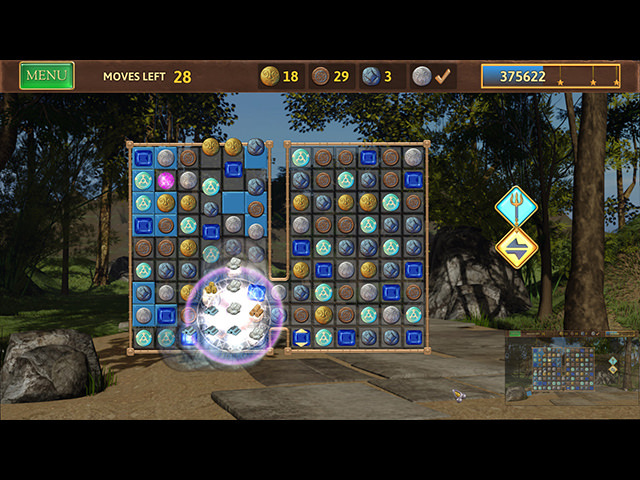 Uncover the secret behind the catastrophe, brave hidden dangers and save the village in this magical puzzle game!